. 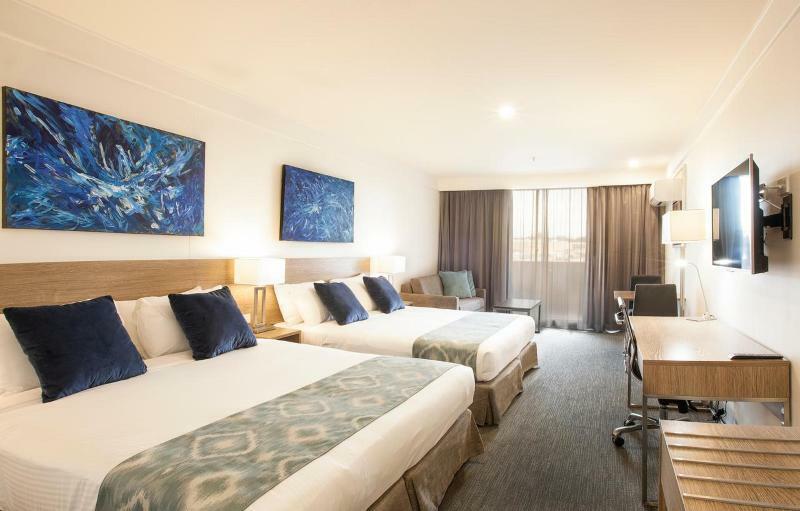 إن حسن الضيافة والخدمات الراقية التي تعرف بها Metro Hotels تغني تجربتك في Metro Aspire Hotel Sydney. تتضمن الميزات الرئيسية في هذا الفندق: واي فاي مجاني في جميع الغرف, خدمة التنظيف يوميًا, مكتب الاستقبال على مدار الساعة, تخزين الأمتعة, واي فاي في المناطق العامة. تعكس غرف الفندق البالغ عددها 96 المنتشرة في 4 طوابق جواً من الدفء والألفة.خدمات عصرية مثل تلفزيون بشاشة مسطحة, سجاد, قهوة فورية مجانية, شاي مجاني, مرآة موجودة في بعض الغرف المختارة. كما أن مجموعة الخدمات الواسعة الموجودة في الفندق لضمان راحتك تترك لك الكثير من الخيارات لقضاء وقتك أثناء فترة إقامتك. يحظى فندق Metro Aspire Hotel Sydney بموقع ممتاز وخدمات يصعب منافستها. يتم تقديم الفطور من 06:30 AM إلى 09:30 AM في أيام الأسبوع ومن 06:30 AM إلى 10:00 AM في أيام عطلة نهاية الأسبوع والعطل العامة. يقدم العشاء من 05:30 PM إلى 10:00 PM. يطلب مكان الإقامة وديعة/تأمين نقدًا أو بطاقة ائتمان قابلة للاسترداد بقيمة 100 دولار أستراليعند تسجيل الوصول. The staff are amazing. The food is great especially The Roast if the day. Tho it took a bit try ting to find it but once I found it it was great. A bit noisy at night sometime. Not far from the city. Woolies is around the corner. Paddy’s market is great it’s a 5 min walk from the hotel. Would stay here again. Seamless check-in (early too) and check- out, great and hospitable staff, clean room, comfy bed. 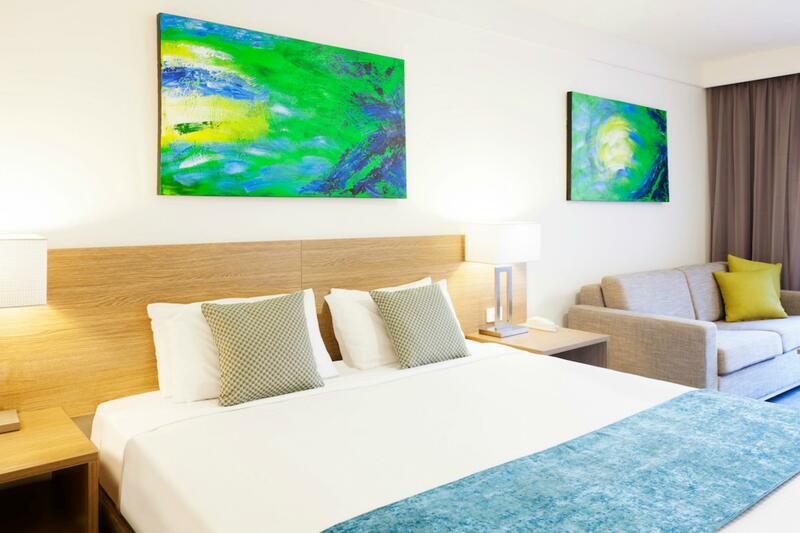 Located just 10mins outside of the CBD and a short walk from the city’s top attractions, Metro Aspire is the perfect jump off point to one’s Sydney adventures. The surroundings are quiet at night, allowing for much needed rest after a long day. I enjoyed my stay immensely. Highly recommended. The staff is friendly and helpful, we requested for icy cold water as the weather was very hot in Sydney that weekend, the staff helped us without question asked. We also had early check-in which helps us in getting on with our day earlier. Problem of having ants in the bathroom is not serious. But you definitely can find a few crawling across the bathtub everyday. The low flow shower head is fixed on the wall without extension pipe. Location is not that close to train station. But hotel do have airport shuttle services (share with other hotels) at AUD16/person. 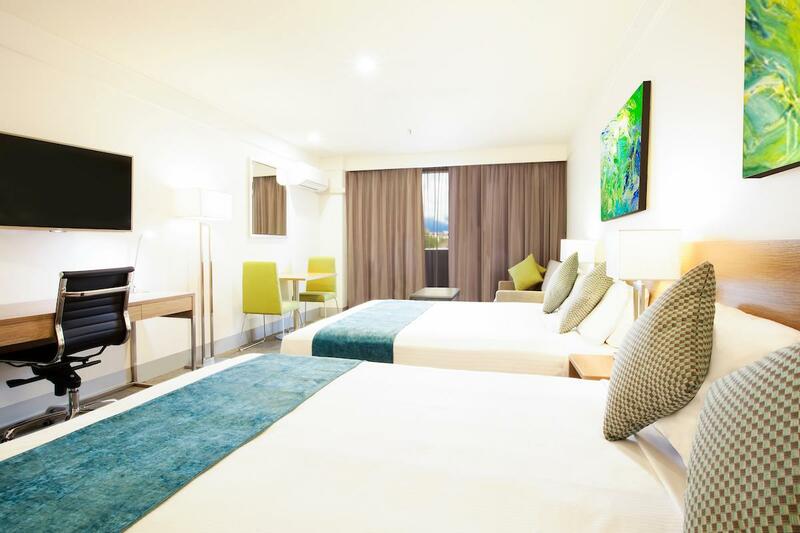 Unlike most hotels near the CBD, this one is located on a quiet residential street. I left my windows open all night long and never was awakened by traffic. To me that’s worth everything when I’m in a big city. I’m so glad I’ll be coming back here on my way home! Metro was brilliant for everything you could want , with wonderful staff. The only drawback was the lack of facilities for holiday tourists. I.e... No laundry on site, no pool. This negative is made up by the quality of the onsite restaurant. The service was wonderful, and the dinners were DELICIOUS. decor & ambience also excellent. A bit of a walk of you don't have a car. And parking is a bit costly around this area too. 30AUD/night. But overall nice hotel. Around 20 min walk from Townhall or Central Station and roads a bit steep. But wonderful rooms and good price! So, all good! I have just returned from a 4 night stay at the Aspen in Sydney and it exceeded all my expectations for a value hotel. It was clean, comfortable, quiet and the staff were very helpful. 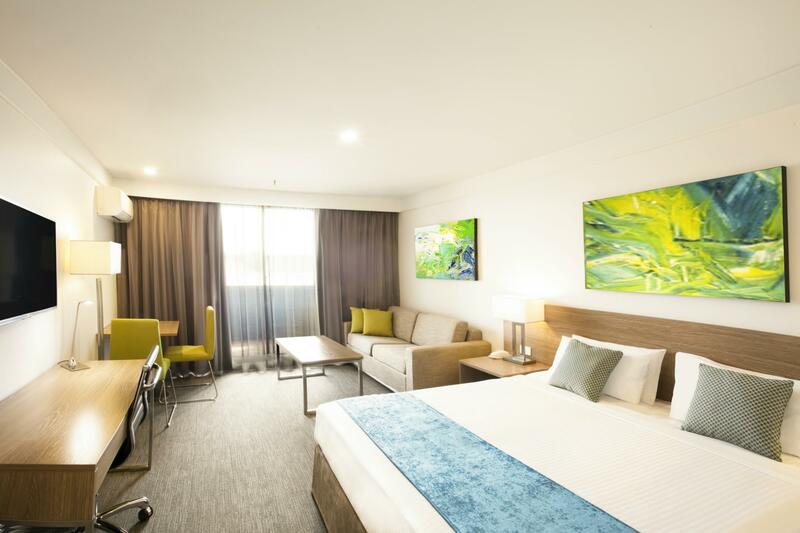 The hotel is in walking distance of a number of smaller restaurants and pubs, as well as being a short walk to Darling Harbour for a much bigger choice. And the price, booked online through the hotel website, was about half of brand-name hotels in the area. I will definitely stay there again and recommend it to others. WALKING DISTANCE TO METRO AND DARLING HARBOUR. EVEN WALKED TO THE OPERA HOUSE. CLEANLINESS, GREEN CONCEPT, LOTS OF EATERIES NEARBY AND 5 MINS WALK TO BUS, TRAIN AND THE MARKET. ULTRA FRIENDLY STAFF....WHOLE 5 DAYS, HELPFUL AND FRIENDLY. FEELS AT HOME. I was surprised that when I entered the room, it looks exactly like the picture the used here. It is very clean and properly lighted. Even their free toiletries are way better than other big 5 star hotels. Lastly, the staff are really helpful. Location is around 16min walk from central station so it will be a challenge If you're carrying heavy luggages. Fast internet. Excellent customer service. You can also book a shuttle service to the airport for $16. Great hotel! I had a great stay at the Metro. Facilities were great but the highlight were the staff who provided a fantastic service throughout. A hotel electricity black out was managed well by the staff and made sure to keep all guest up to date. Special mention to Mary, Victor and the new trainee who were very hospitable and friendly - a true asset to your business. Will definitely be staying again. The location staff was friendly for the most part other than helping us with our bags when we arrived. You cant beat the location. Our biggest issue was the walls was razor thin. We could hear people talking throughout the night and early in the morning. However, if you need a cheap place to stay In the city, this is a good option. Hotel location is very good near the central station china town many restaurants around. The room is big and clean . Walked past this location many times before but never noticed this gem! I’ll be back for sure. This hotel offers reasonable price. The room is spacious, well-lit and has a modern touch. The location is good and walkable to some of the tourist destinations such as Chinatown, Darling Harbour, Fish Market and the Market. I’ll recommend this hotel to my family and friends.